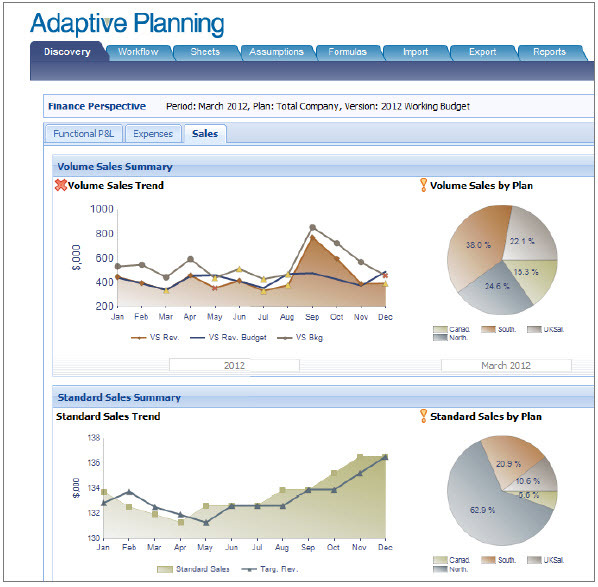 Adaptive Planning today announced it is redefining the way business users consume and analyze information with the acquisition of privately-held myDIALS, the leading provider of cloud-based data visualization solutions. With this acquisition, Adaptive Planning broadens the reach of its award-winning solutions beyond corporate performance management (CPM) to deliver cloud-based visualization and business intelligence (BI) capabilities to business users in organizations of all sizes. Now all employees can access, analyze, and explore key data from across the company, allowing them to quickly and easily visualize performance, gain new insights, and take action on the key drivers of business success.